We all know that Google Now is the epitome of your phone knowing exactly where you are and giving you information based off of that, but another patent recently secured by Google is going to extend that ability to your phone’s camera. 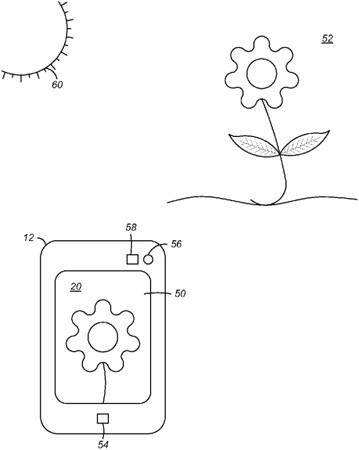 Their new patent hopes to put GPS to work to figure out three things: where you are, if you are indoors or outside and what the local weather near you is like. All of this information is then fed into your camera to make your photos look better. Pictures outside can fluctuate wildly depending on the amount of light and cloud cover that you’re shooting in. This new patent lets Google configure your camera’s ISO and white balance to compensate for any kind of weather that you might be taking photos in. It’s not the biggest feature in the world, but for the legion of point-and-shooters out there who don’t tinker with phone settings too much, this should make their snapshots even better.